With Maine's 3,478 miles of coastline (longer than California's 3,427 miles) - and hundreds of oceanfront cottages, condos and homes for sale - we provide 3 different ways to search for the "dream" Maine coastal property that fits your lifestyle and pocket book. A Quick Search using your general criteria. Our specialty is providing buyers with an easy way to find their "dream" property — just click on Customized Property Search, tell us about the property you would like to find. 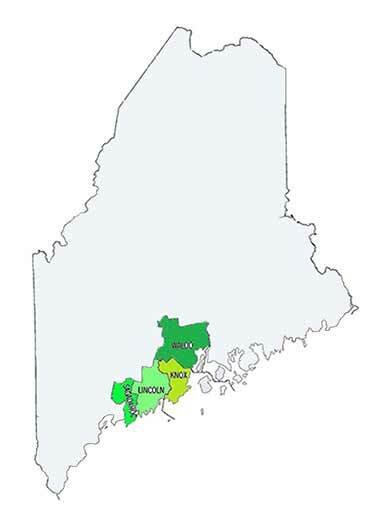 We will do a comprehensive search of all our sources, including Maine's Multiple Listing Service. Only those listings that match your criteria will be selected. The results (with photos and details) will be emailed to you promptly. Much easier than wading through page after page of listings on other websites. Our method is more likely to give you the desired results. 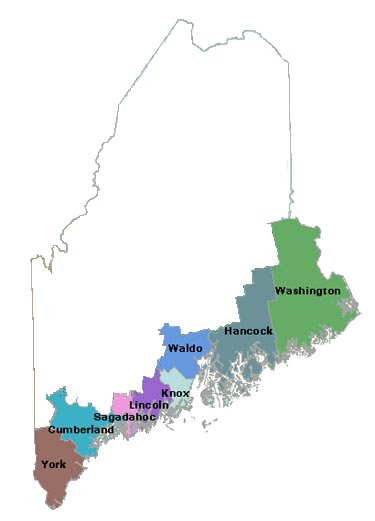 At Waterfront Properties of Maine, where we act as Buyers Brokers, our role is not only to help you find the right property - but to represent you when you decide to make an offer — using our experience and knowledge to assist you in thoroughly investigating the property — and to negotiate the best possible price and terms for you. (Sellers, not Buyers, typically pay all commissions). 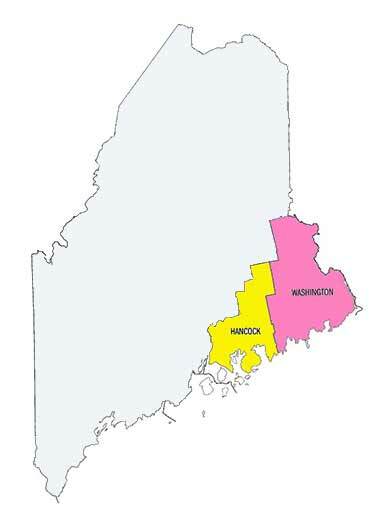 To learn more about the 5 benefits of having us represent you, for any kind of Maine oceanfront property or oceanfront real estate for sale in Maine, click Buyers Brokers. Let us help you experience what oceanfront living is all about - beachcombing, swimming, boating, fishing, or just quiet relaxation watching the sun rise over the water. Waterfront Properties of Maine has been connecting Buyers and Sellers of Coastal Maine real estate since 2005.